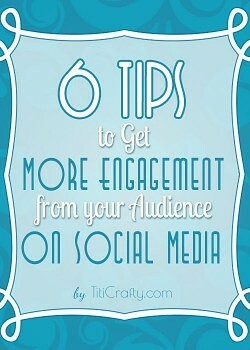 Blogging 101: 6 Tips to Get More Audience Engagement on Social Media. 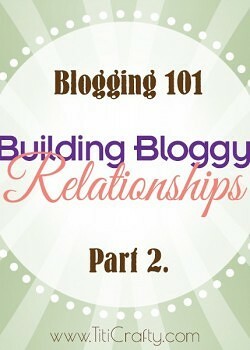 Blogging 101: Building Bloggy Relationships Part 2. 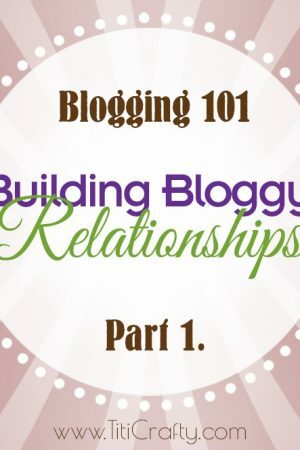 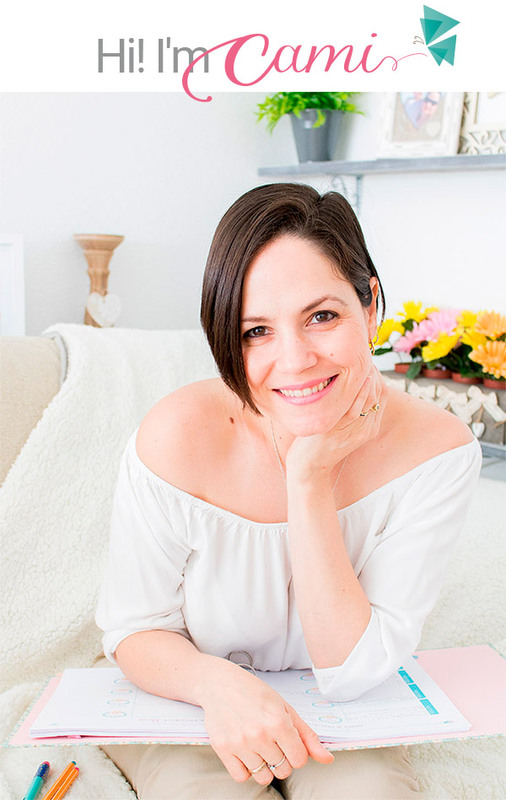 Blogging 101: Building Bloggy Relationships Part 1.